We spend a lot of time in our cars every day. So it’s only natural that our cars come fully equipped with items that will help us make our drives so much more convenient. In fact, some items in the list below may seem extra and unnecessary, but you won’t know how important they are until you really need them. 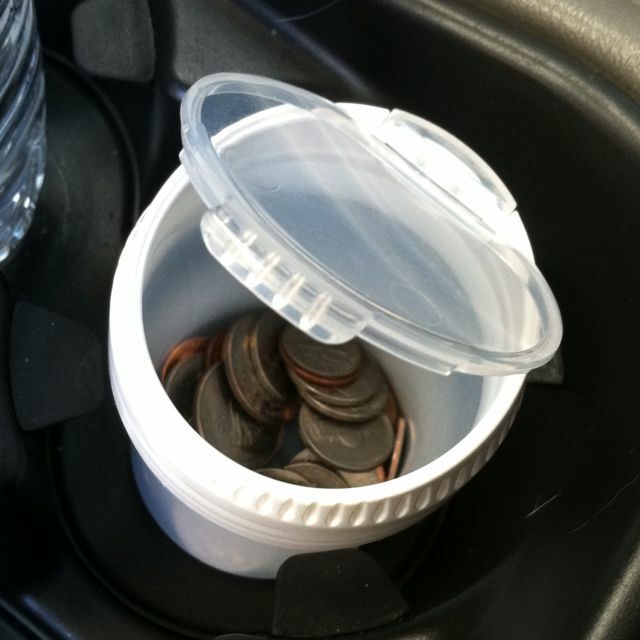 Here are some things that would be great to have in your car. Always be ready with a big water bottle; 1.5 litres or more. This will come in handy, especially when your car overheats. With water, you’ll be able to cool down your radiator before rushing to your nearest workshop. You can also use water to wash off bird poop from your paintwork, which will definitely save you some money in terms of having to repaint your car. There’s nothing more annoying that a dead battery in the middle of a highway, or when you’re rushing off to a meeting. But with compact battery jump starters, everything is made so much simpler. These beauties are the size of your smartphones’ power bank, and they provide a quicker and easier solution. Simply grab it, hook it up, and start your car. As always, don’t forget to charge it! 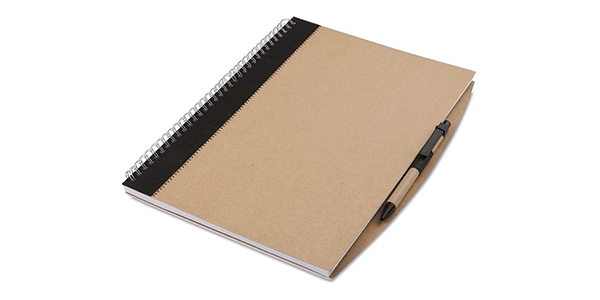 With the rise of smartphones, pen and paper is almost obsolete. But it’s still useful to have them around, especially in the case where you phone runs out of battery. It can be used to take down license plates and phone numbers in the case of an accident. It’s also a great way to leave your phone number on the dashboard if you are going to double park for a while. 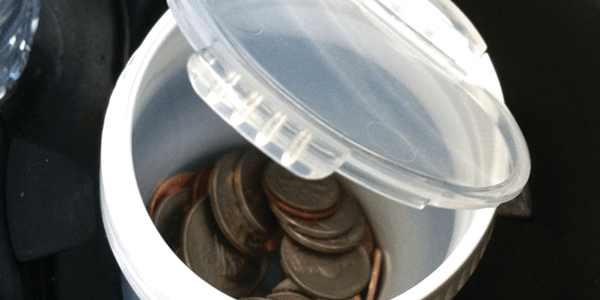 Keeping money around your car is generally not a good idea, but it helps to have some spare change kept in a small pouch or bag for those emergencies. There have been more than a few cases when a few sen in the car got us out of a parking pickle. 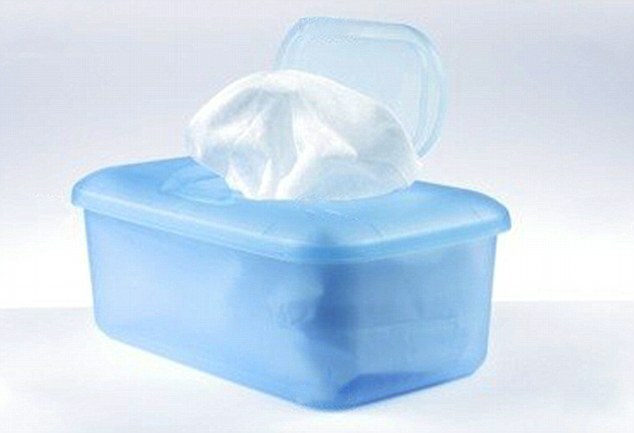 Tissues are almost a must in every car, seeing the way we like to eat as we drive. But you don’t want to wipe that Super Ring-crusted finger all over your clean car, right? This is where wet wipes come into the picture. They’re easier to use and store than water and a cloth, and will remove almost all stains. Given how hot Malaysia is, wet wipes also come in handy to the sweatiest person, and keeping us feeling clean and refreshed. 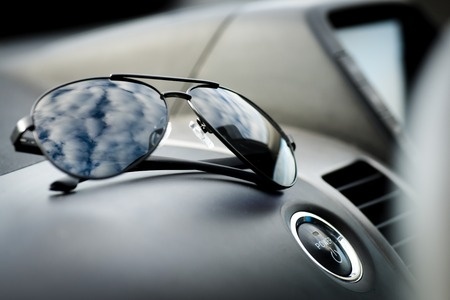 A pair of classy sunglasses are great at protecting against glare while driving, which in turn leads to better visibility, keeping you and everyone else safe on the road. Also, you get to look really cool in the process. You’ll never know when your tyres will get hit by a stray nail on the road. And even with a standard repair kit, it’s a lot of sweat and tears (you know we’re right) to change your tyres to a spare. 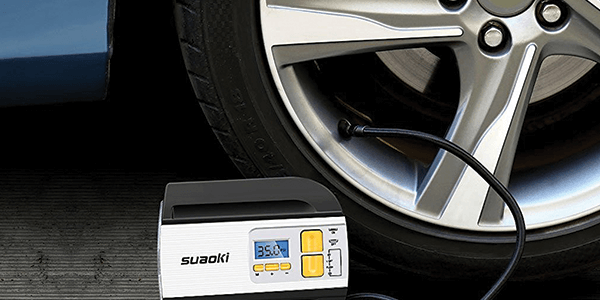 But with a digital air compressor, such problems are minimized. Portable, affordable and useful for emergency situations. Which of these items do you already have in your car? Or what other items do you think we might have missed out in this list? Leave us a comment below.